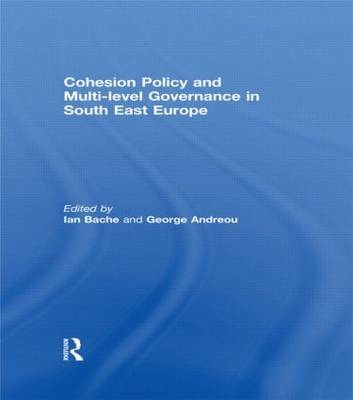 This book considers the extent to which EU cohesion policy and related pre-accession instruments are contributing to the development of more compound polities in south east Europe and, specifically, promoting multi-level governance. In this respect, there are two points of departure: the first is the argument that the EU is a highly compound polity that tends to pull member (and candidate) states in this direction; the second is the considerable literature that links EU cohesion policy to the promotion of multi-level governance. Following this, we have chosen a range of south east European states whose period of engagement with the EU generally differs: Greece, Slovenia, Bulgaria, Romania, Croatia, F.Y.R. Macedonia and Turkey. The case studies reveal that EU cohesion policy has created more compound polities but that system-wide multi-level governance remains weak and central governments are still prominent. However, there are interesting and potentially important developments in relation to particular features of multi-level governance, not least in states whose engagement with the EU in this sphere is relatively new. This book was published as a special issue of Southeast European and Black Sea Studies.